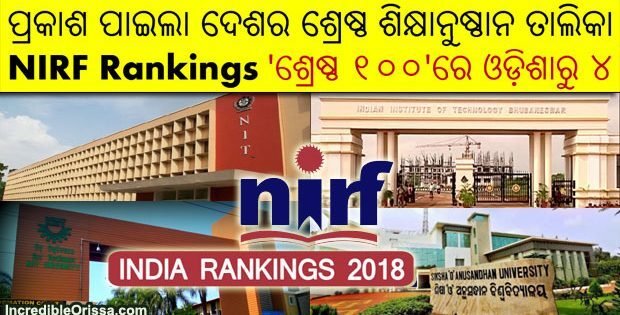 Bande Utkala Janani is an Odia patriotic poem written by Kantakabi Laxmikanta Mohapatra. When Odisha became a state on 1st April 1936, this poem was made the state anthem of Odisha. Bande Utkala Janani, a poem which has the intrinsic magic of instilling a sense of pride and fulfilment among Odias. 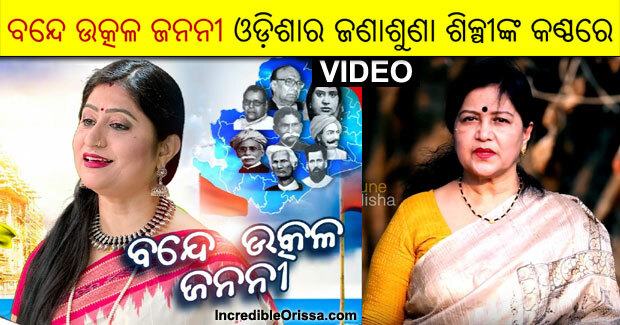 On the occasion of Utkala Dibasa, Tune Odisha is delighted to present this beautiful rendition by none other than legendary singer Trupti Das. 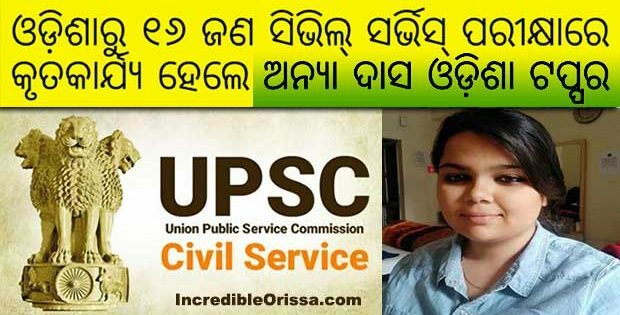 The poem envisages a UTKAL that maintains her self-respect and dignity from a position of confidence and strength rather than insecurity and fear.This movement for a separate province also gathered momentum in Odisha.The Utkal Sammilani (a federation of Odias) was leading this movement. This influenced the poet Laxmikanta Mohapatra, who was then young and energetic. He started writing Bande Utkala Janani (Glory to the Mother Utkal) and some other fiery songs with a patriotic motive. 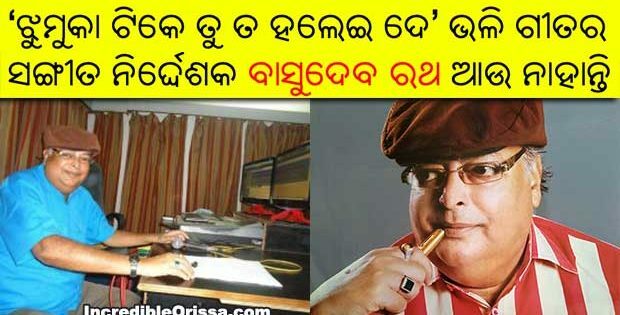 Well known national poet of Odisha Banchhanidhi Mohanty was also a good singer. 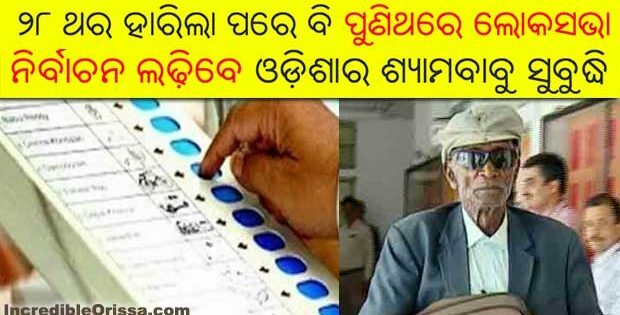 He used to sing Laxmikanta’s patriotic songs throughout Odisha and inspired everyone. Once Rabindra Nath Tagore wrote in one of his essays i.e. “A Vision of India’s History” that ‘the history of India has been the history of a struggle between the mechanical spirit of conformity in social organization and the creative spirit of man which seeks freedom and love in self-expression’ justifies Laxmikanta as a true patriotic poet. 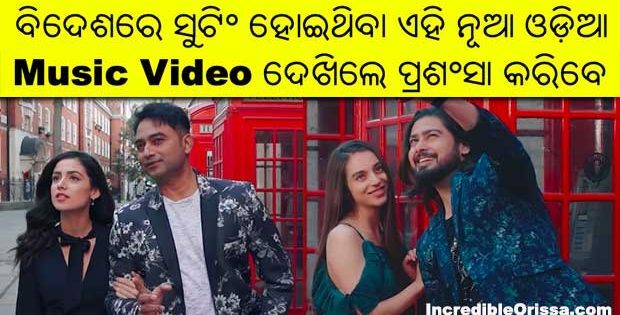 It seems to be more powerful and in all its stanzas, the glory as well as the speciality of Odisha have been portrayed which amaze everyone who listens the song. This in quite a different situation being inspired by the God. The rhythm of Mother Odisha’s natural beauty and charming surroundings really haunted his imagination. 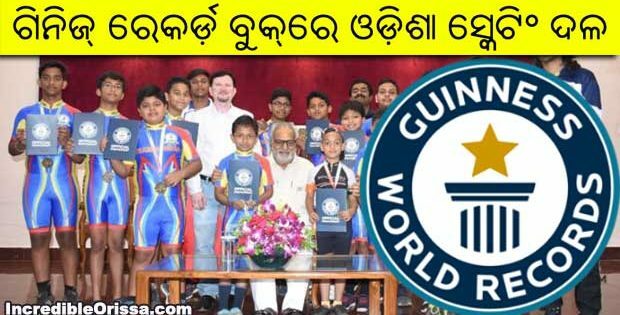 Nobody tried, but the State Government spontaneously accepted this song with alacrity to be its national song which really excels all other patriotic songs of Odisha. 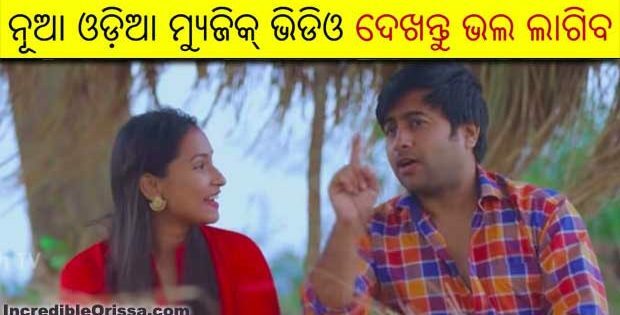 This song was first sung at the Utkal Sammilani’s Conference at Balasore in 1912, This song was used as a powerful weapon by the Utkal Sammilani to emancipate Odisha. In a meeting at Bhadrak, where the poet Kantakabi was felicitated, the then young leader of Odisha Harekrushna Mahtab admitted that the poet Laxmikanta’s patriotic songs have inspired him a lot. In the past, Marathas, Mughals and Britishers ruled Odisha and its geographical boundaries changed from time to time accordingly. 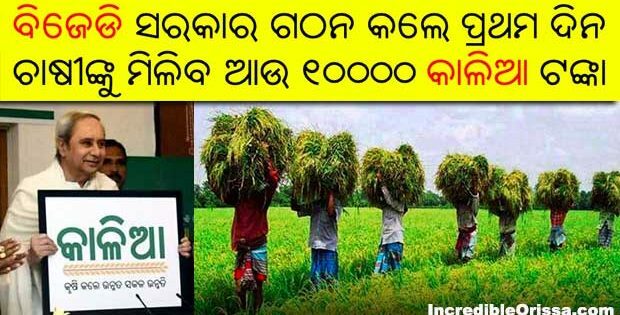 But one will find in this song Bande Utkal Janani that Odisha’s natural beauty, God’s bounty and boundaries remained unchanged. 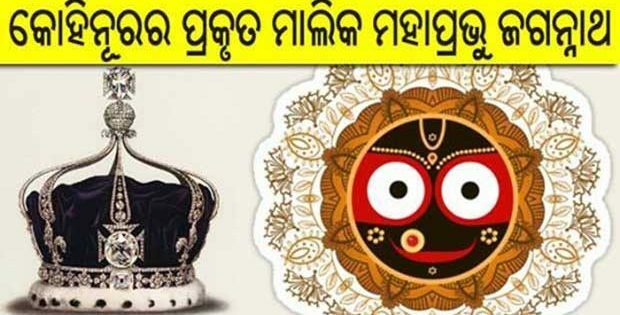 Odisha’s high tradition of arts and crafts in the temples, culture or literature and the peaceful social living, all these things exist in this beautiful song which yet inspires and attracts everybody.